Tryouts will be held on January 5th 12th & 19th. This will be a skill evaluation time for the coaches. On January 19th the coaches will conduct a draft. Practices will run throughout the season starting the week of Monday, January 21st. Games will be played on Saturday mornings beginning January 26th. A schedule for the games will be handed out at practices. 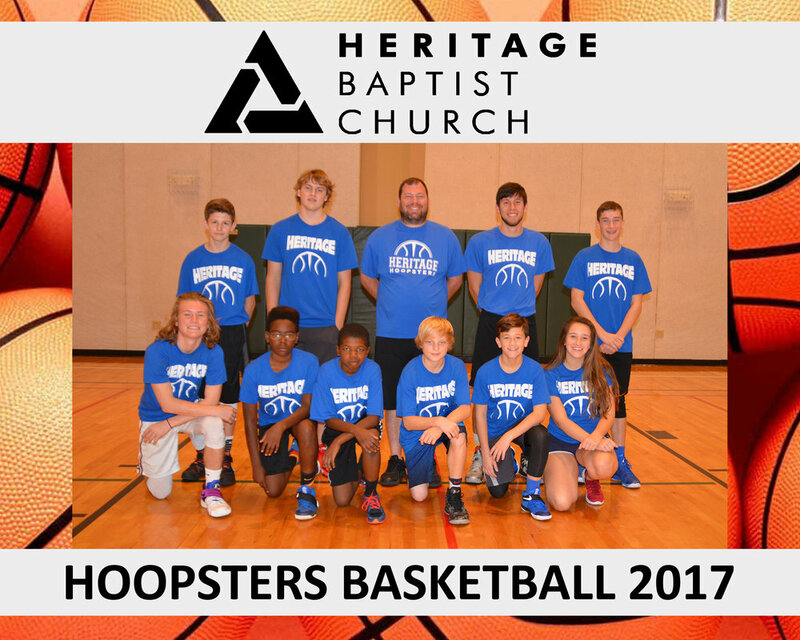 Your kids will love our Hoopsters basketball league for boys and girls ages 5-15. We offer 3 divisions: 5-8, 9-11 and 12-15. Teams will practice one night per week and crowd-pleasing games are played on Saturday mornings. Players will be taught fundamentals to make them better players. Each practice will have a devotional challenge and games will include a halftime challenge provided by the coaches. All devotionals will be centered around the theme for the season. Game on for all men ages 20 and up! Come at 7pm on Monday and Thursdays for some indoor soccer! Need more information? Contact Jonathan Lane at 813-943-2922 or at jlane25@gmail.com. Painting Class was a hit! Happening now! Click for more details! Our student ministry is centered on one thing: the gospel. The story God has been writing since Creation is the same story that He has invited us into! Everything we do is driven by the truth of the life, death, and resurrection of Jesus. This is the most exciting and life-changing reality that exists, and we believe that it is only through the gospel that students truly become passionate about the Christian life! Our mission is to glorify God by developing fully devoted followers of Christ (making disciples)! Wednesday Nights (6:30pm to 8:00pm): We utilize our gym to play basketball, dodge ball, etc. before gathering for student-led worship and teaching from one of our pastors or church leaders! We then break out into what we think is the heart of discipleship: our D-Groups. These are small groups in which students engage in gospel-centered discipleship with dedicated group leaders! Sunday Mornings (9:00 am): Small group teaching time, meeting in the Hangar. community. This is why our D-Groups are the focal point of our ministry. Our leaders are committed to pouring themselves out for our students in order to point them toward Christ! Our D-Groups don’t just meet on Wednesday nights! We engage with each other throughout the week in service, community, prayer, etc. Church is not simply something we go to twice a week! It is the body of Christ on mission to bring glory to His name! We believe this starts by serving within our body, serving the city of Lakeland, and beyond! Our students are encouraged to plug into the various ministries of the church as well as the ministries we are engaged in throughout our city! We care about your kids! It might seem reaching to say, but our children’s ministries beats with one unified pulse and that is to see your children fall in love with Jesus. How do we go about that? Our teachers and caregivers love Him. It shows in their preparation, their creativity and their love for their respective age-groups. We carefully screen each worker (preschool safety measures) and encourage parent-teacher/caregiver interaction. Feel free to contact any of our dedicated age-group directors, ask as many questions as you like and visit us as many times as you like! (0 – 24 months) Children are never too young to appreciate the love of God! They will also sense the love our qualified adults have in caring for them! We have 3 room for the tiny ones: Babies, Crawlers, and Walkers. Each room is designed for their mobility and needs. We also offer a nursing room for mothers of young babies that is private and very comfortable. (Age 2-K) Your preschoolers will absorb more great truth than you ever thought possible – so keep on your toes! Filled with crafts, interactive teaching methods and a wonderful song time! Parents continually tell us they are amazed at how much their child learns and how excited their child is to attend! 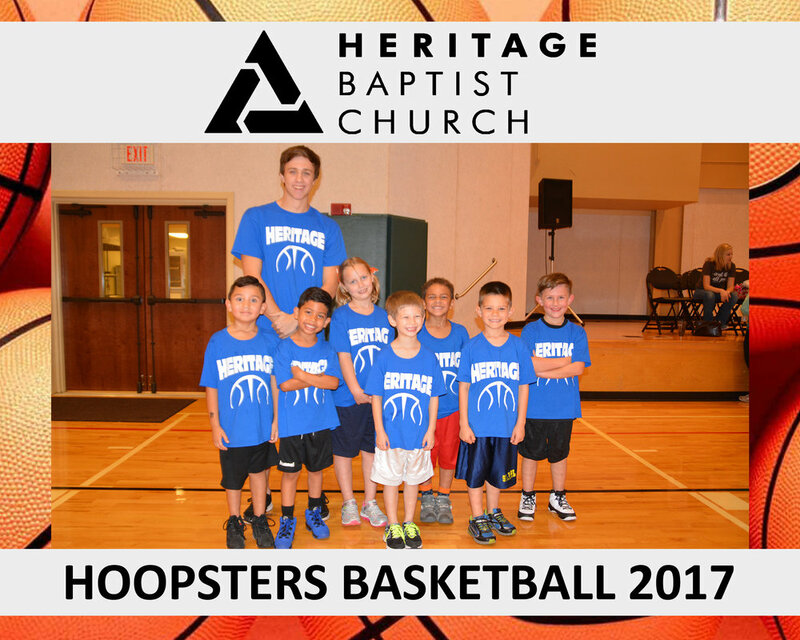 (Grades K-5) Our “three-faceted” children’s ministry includes Sunday School, Kids Church and Olympians!